Extending Event of "Romanian Folkwork Exhibition"
Please come to see the beauty of Romania. We are having 3 more days for the event. 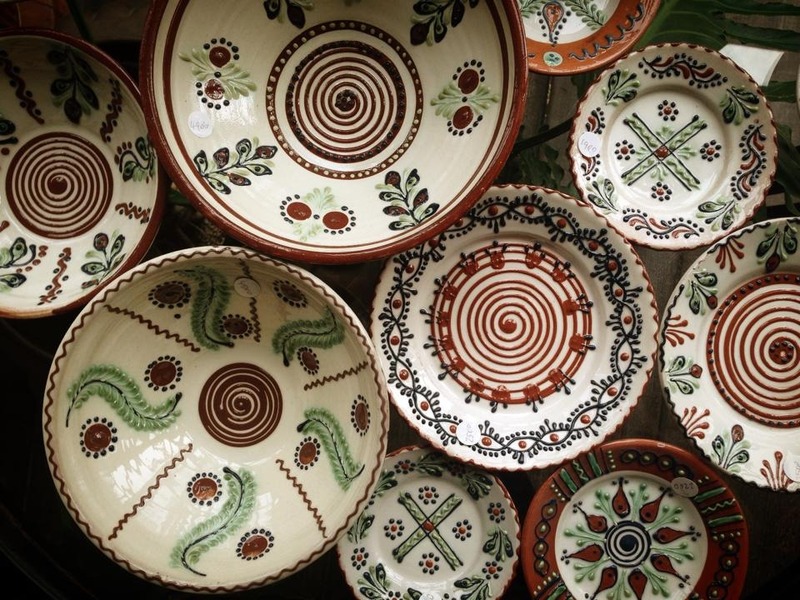 Plates&Bowls in photo are all come from Maramureş,Romania.